RapidKL Bus U81 services between Pasar Seni LRT Station and Subang Suria via Subang Airport. U81_1_23 JALAN LAPANGAN TERBANG SUBANG APEC OPP. thank you for the very helpful mapping route. 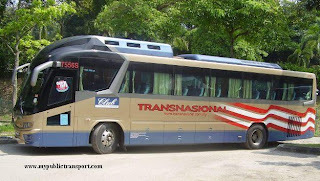 i would like to take U81 to go to Tmn Puteri Subang, specifically to Jalan Kejora. Which stop should i embark? Where is your start point? U81 will pass Persiaran Galaksi, you can get down around there and walk into Jalan Kejora. You can prepare after the bus turn into Persiaran Galaksi. 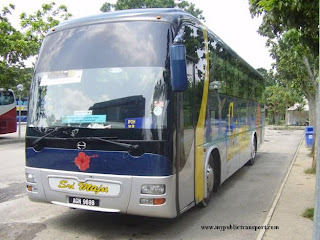 hi..can i know is there a bus from jalan lapangan terbang subang to segi uni(jln teknologi)? thanks..
You can use RapidKL U81 to Asia Jaya, then use RapidKL U88 to Segi University. Hi there, a very good job for working on these awesome help, really appreciate it. 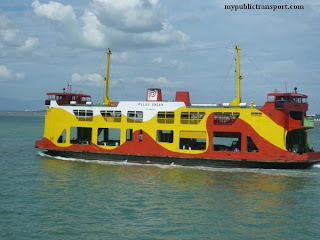 Ok, i have a question, I'm staying in Klang, and I will be working on Symphony house, ara Damansara, which locate on the way to subang airport, I can take ktm to the seri setia station and take the rapidKL, but this is dangerous cause i will be needed to cross the highway, which is will have a lot of cars, any suggestion for me? how to get from Bandar Pinggiran Subang Seksyen U5 to Eastin Hotel Seksyen 16. Please help me. Thank you. The better way for you is use Causeway Link 58k or Cityliner 710 or RapidKL U91 to Asia Jaya (Federal Highway), then walk to Asia Jaya LRT station for LRT to Kelana Jaya. Last, use RapidKL T607 to Symphony House. The other way is from Asia Jaya (Federal Highway), cross opposite and use RapidKL U81 to Jalan Lapangan Terbang which is near to Symphony House. You cant walk from Federal Highway to Symphony House directly. You need to use RapidKL U81 to Asia Jaya (Federal Highway), then walk to Asia Jaya LRT station for RapidKL T629 to Eastin Hotel. Hrmmm, not sure is mistaken or not, but what i mean is I can take the rapid KL to U81_1_21 Suajana Subang, which is just opposite road of symphony house area, not walking all the way from federal highway, is this the 2nd method you suggested? And i need to walk all the way to the flyover and cross the jalan lapangan terbang? It is the second method i suggeted but I think is better for you to take at opposite of Asia Jaya rather than cross over the federal highway. Is this the only bus route that goes to and from Sime Darby Medical Centre in Ara Damansara? I looked via Google Maps, is SDMC accessible on foot if I stop at Petronas? Only T607 go into Ara Damansara. U81 will stop at highway and you need to walk very far to the hospital even though it is accessible. hi..im working at accentra glenmarie. so what bus should i take from setia jaya ktm? May i ask, where is the nearest stop to Subang Jaya airport? There is no bus going into Glenmarie, you need to use Rapid U81 and stop at Jalan Lapangan Terbang and walk to Accentra. Luckily Accentra is not far from the road. It is Subang Airport. RapidKL U81 will stop at passenger terminal so you can check out the route of U81. what if i stay in seri delima subang permata, do i have access for the buses especially to the airport? 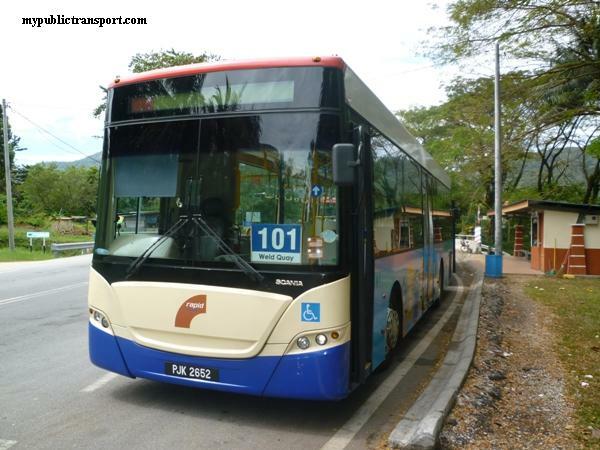 Yes you can use RapidKL T608 to Subang Perdana, then use RapidKL u81 to Subang Airport. how frequent are u81 buses btw? especially in the morning. It is about 20 minutes. 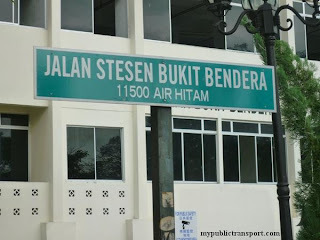 how near is the nan yang siangpao bus stop with the setia jaya lrt station in term of walking distance? You can use LRT to Kelana Jaya, then use RapidKL T607 to Ara Damansara. May I know how to go to Subang airport from Subang ktm via public transport? Thank you. Instead of Subang KTM station, you should go to Seri Setia KTM station to use RapidKL U81 to Subang Airport. 1. The first bus peak simply means the time when all the available buses are put into service. 2. The bus will departs from Subang Suria and Pasar Seni. 3. Roughly 45 minutes no matter what day. 4. It actually means from both Subang Suria and Pasar Seni. This is because there are actually different bus stops where U81 and U88 pass, one is on top of the bridge while one is on Federal Highway. However they can be transit as long as you walk to each other. Hi, may i know how to go to kelana jaya lrt stations from jasmin apartment section u5 shah alam? Hi, you can use RapidKL U81 to Asia Jaya near Federal Highway, and walk to Asia Jaya LRT station. Hi! How long (roughly) would it take for me to travel to Subang Airport (terminal 2) from LRT Universiti? Or is there perhaps a faster route for me to take if I want to get the U81 bus from an lrt station? Also, I should get off at the Terminal 2 stop for departures, yes? Does it drop me right in front of the airport building or will I need to walk a bit further? Hi, the fastest way is use U81 from LRT Universiti. It takes about 30-40 minutes only. It drops you in front of the building. HI, you can take RapidKL U81 to KL Sentral, or Airport shuttle to Kelana Jaya LRT Station, there is no need to go to Subang Jaya KTM. Hi, you can take U81 from Universiti station to Subang Skypark. Hi, is there a bus from impian meridian (subang) to segi university (jalan teknologi)? Hi, you can take RapidkL U63, Metrobus 10 to Asia Jaya Federal Highway, then take RapidkL U88 or Metrobus 99 to Segi University. I'd like to go to jalan utarid U5/27 from pasar seni LRT. Which bus and route should I take? thanks! Hi, you can take RapidKL U81. Hi, you can take RapidKL U63, U67 to Sunway Pyramid, then take RapidKL U623 to Kelana Jaya LRT Station. Last, take RapidkL T607 to Ara Damansara. hi. 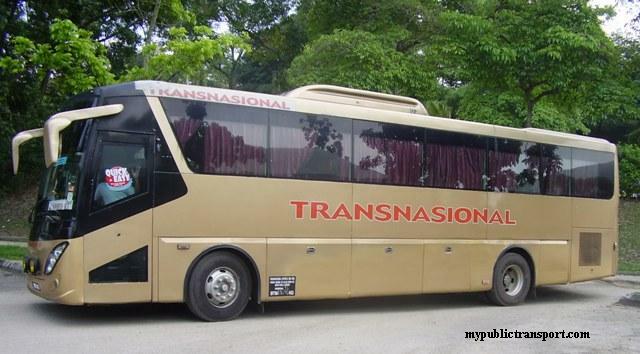 can i take U81 to go to Tmn Puteri Subang, specifically to Jalan Kejora from subang airport and vise versa? Can you give me the details on it? thank you. Hi, you can take RapidKL U81 to and from Taman Puteri Subang. Hi , i heard my friend said that there is one rapid provide route direct from LRT Kelana Jaya to Subang Airport without stopping. Can i know is which rapid?? By the way, i m depart from mahsa Universiti, Jalan Universiti to subang airport. Any alternative pathway for suggestion?? Hi, you can take U81 and stop at Jalan Subang Perdana 4/1. Hi, that is not provided by RapidKL but is provided by Cityliner and its call KL City Airport Shuttle. If you are Mahsa University College, you can walk to Federal Highway and take U81 to Subang Airport. Can i know what is the interval bus? 30 mins? If i take from KWSP there to subang airport about how long ? It is about 20-30 minutes, the journey should be taking less than 30 min. Hi admin..I wanna go to Kg Melayu Subang from Pasar Seni..can i take u81 bus to go there?or where is the nearest stop from that place? Hi, yes you can. There are many location in Kampung Melayu Subang where you can choose to stop.It can be along Jalan Bukit Badak or Jalan Sungai Buloh. 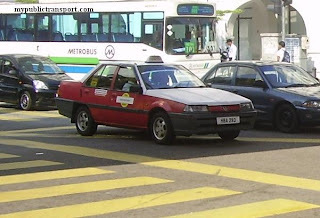 saya kena ada dkt airport pkul 1 .. klu saya naik rapidkl U81 ,dlm pkul berapa agaknya? berapa minit? i m going to airport from mahsa universiti. 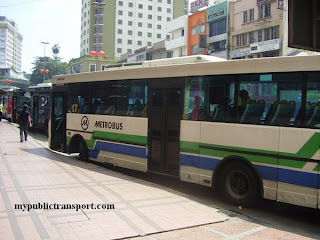 Can i ride the free bus PJ02 then stop at kwsp, then change to U81? Hi, may i know roughly how long it takes for U81 bus from station Pasar Seni all the way to the last station Subang Suria in weekday morning, around 7am? Hi, it should takes about 1 hour and 30 minutes. Hi may I know where is the waiting location for Pusat Servis Samsung, Lebuhraya Persekutuan and Pusat Pameran Ford, Lebuhraya Persekutuan? Are they located under the bridge? Im staying in Goodyear court, thinking wanna take U63 to the place I mentioned, then cross over to the other side to take U81 to Subang Airport, is it feasible? Thanks. 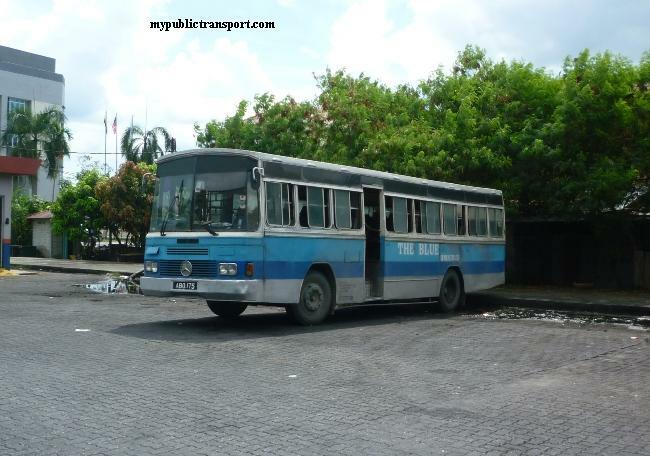 Hi Andy, it is not "so" feasible as some bus driver don't stop at Ford. 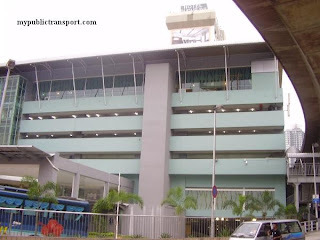 Since you're from Goodyear court, you can take U63 or Metrobus 10 to Sunway Pyramid, go to the side of Sunway Pyramid and take the Airport shuttle directly to Subang Airport. This will be a faster way. 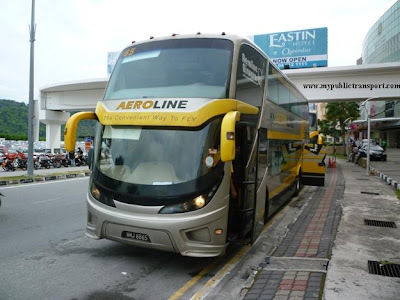 The Aiport shuttle service is call KL City Airport Shuttle provided by Cityliner. 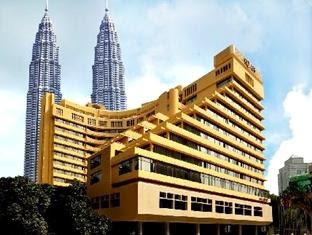 Hi admin, I would like to go Mahsa University at Jalan University from Subang Airport. How do I move about? Hi, here are the cheap way and fast way. 1. 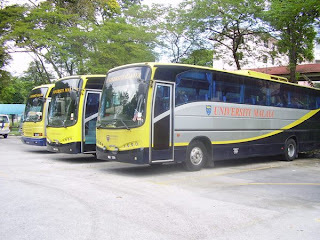 Cheap way, Take City airport shuttle from Subang Airport to Dato Harun KTM station, then take PJ01 Free shuttle to Taman Jaya LRT, then take PJ02 free shuttle to Mahsa University. 2. Fast way. Take RapidKL U81 to UMMC, then walk or take RapidkL U85, Metrobus 12 or RapidKL T635 to Mahsa Univesity. Hi , may i know how to go to kelana jaya from merak apartment section u5 shah alam? Hi, you can take RapidKL U81 to Universiti or Asia Jaya LRT (Get down at Federal Highway), then take LRT to Kelana Jaya. Hello, any public transport (LRT/Bus) from KL Sentral to Symphony Hills Cyberjaya? Hi, you can take KLIA transit from KL Sentral to Putrajaya Sentral, then take RapidKL U429 to Symphony Hills. Hi, it is roughly 30-40 minutes. hi, may i know how to go to subang airport from batu tiga ktm station? 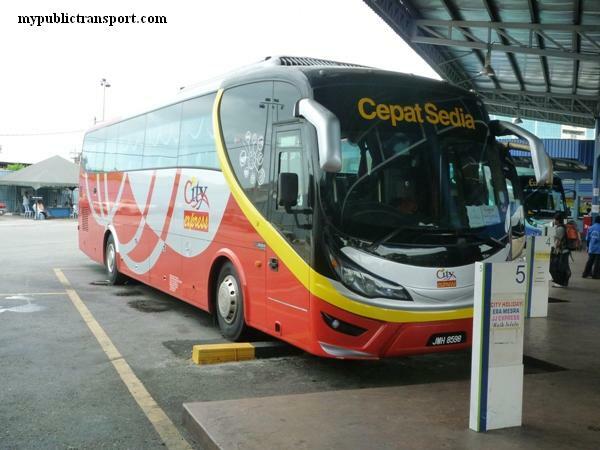 Hi, you can take KTM from Batu Tiga to Setia Jaya, then take 772 to Subang airport. Hi admin..which bus to take if im frm seksyen u5/71a jln nova shah alam to subang airport and pacific place in ara damansara? hye . 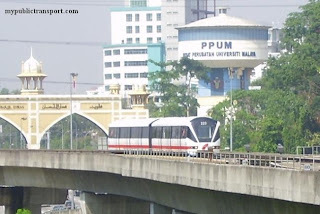 can i know on how to go to unikl miit at jalan sultan ismail from subang suria by rapid kl bus ? Hi, you can take RapidKL 772 to KL Sentral, then take Monorail from KL Sentral to Medan Tuanku station. Unikl Miit is just outside of the Monorail station. can i know the schedule and the bus fare ? Hi, you can take RapidKL 772 outside of the airpot. U81 is now called 772. 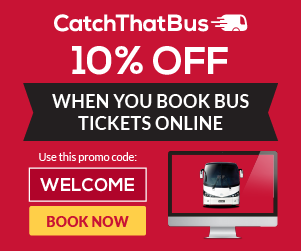 Hi, why don´t you update your website about the changes in bus numbers? Do you know how confusing it is when you check the offical website and google maps and then go to the bus station waiting for the bus that you won't recognise because its number has changed? Hi, can I know the location of Giatmara Subang? Hi, there is no bus entering that area. May I know if there's any public bus (or train) to KDU Glenmarie Campus? Hi, you can take T774 from Glemarie LRT Station to Jalan Batu Tiga Lama and walk to KDU Glenmarie. I would salute you for answering all problems by commuters for nearly 5 years. Congrats! And thanks man! hi im from seksyen 7 shah alam..how to go kg baru subang by bus? Hi, you can take Selangorku Shah Alam or RapidKL T751 to Section2 bus hub, then you can take 750 from Shah Alam to Seri Setia, then you can go opposite of federal highway and take 772 to Kg baru subang. May I know how to go to Utarid shah alam from ktm serdang via public transport? Thank you. Hi, you can take KTM to KL Sentral, then take RapidKL 772.
hi, can you advise me how to go to uitm shah alam from subang bestari seksyen u5? Hi, you can take 772 to Federal Highway, then go to opposite direction and take 750 to UITM Shah Alam.